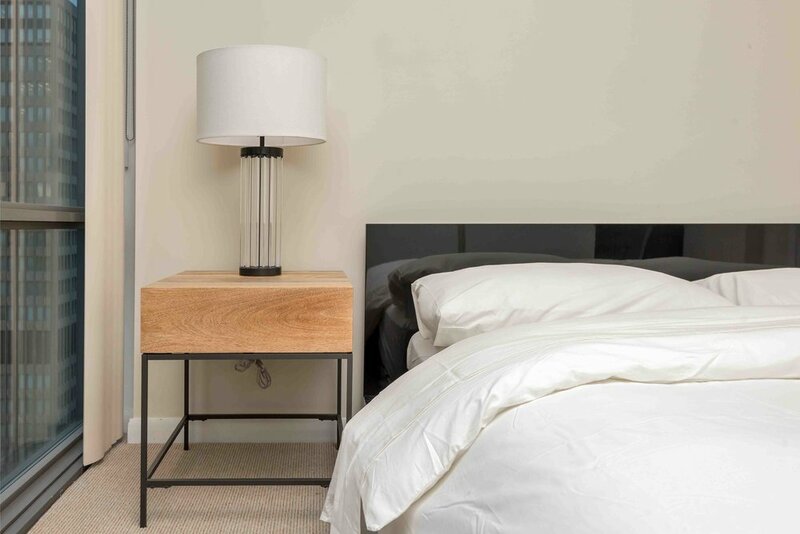 See all our furnished apartments in downtown Toronto. These suites are located along King Street West, near College and Bay Street and in the Financial District. 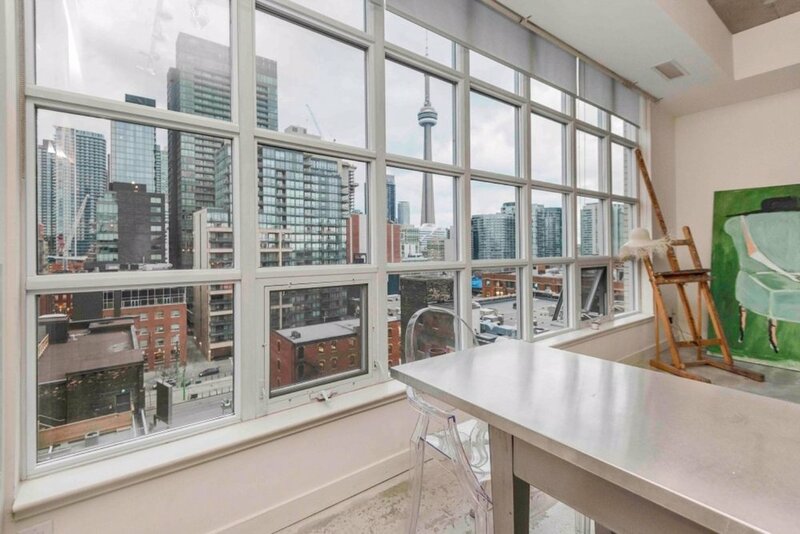 This spectacular 1 Bedroom furnished rental condo near College Street is a well-lit, furnished luxury condo in the heart of downtown Toronto. 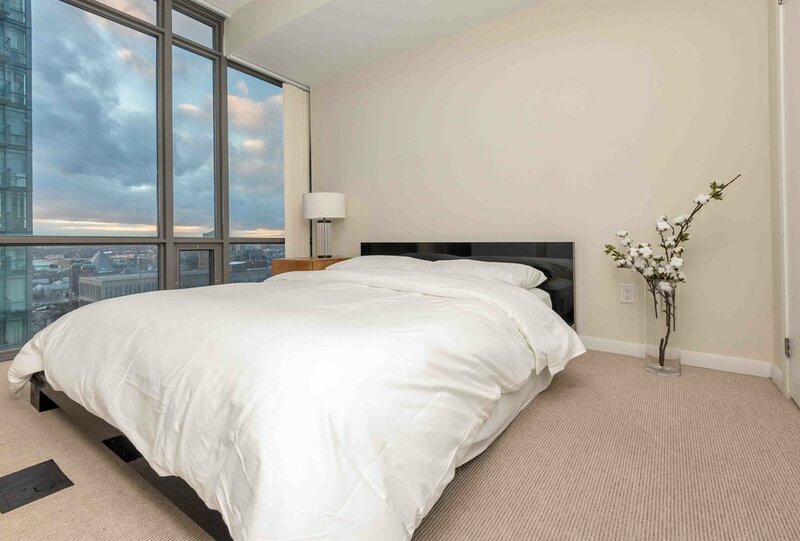 It is walking distance to Queens Park and all downtown hospitals, Yorkville and College Street. Enjoy the large suite and stunning views.